Only the beginning. Only just a start. by Bobby on The Life 6 Feb, 2011 has no comments yet! Howdy Friends and Family! Bobby’s opening up shop and I will soon have some music available for your enjoyment! 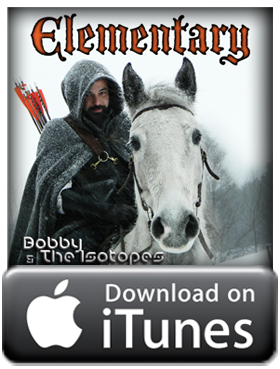 Bobby and the Isotopes is a band with only one member: me! Just wait until you hear what we’ve been up to!